Flexcut is one of the well-established and highly recognized American brands. However, it is solely admired for its creative carving tools for the modern-day professionals of wood carving. 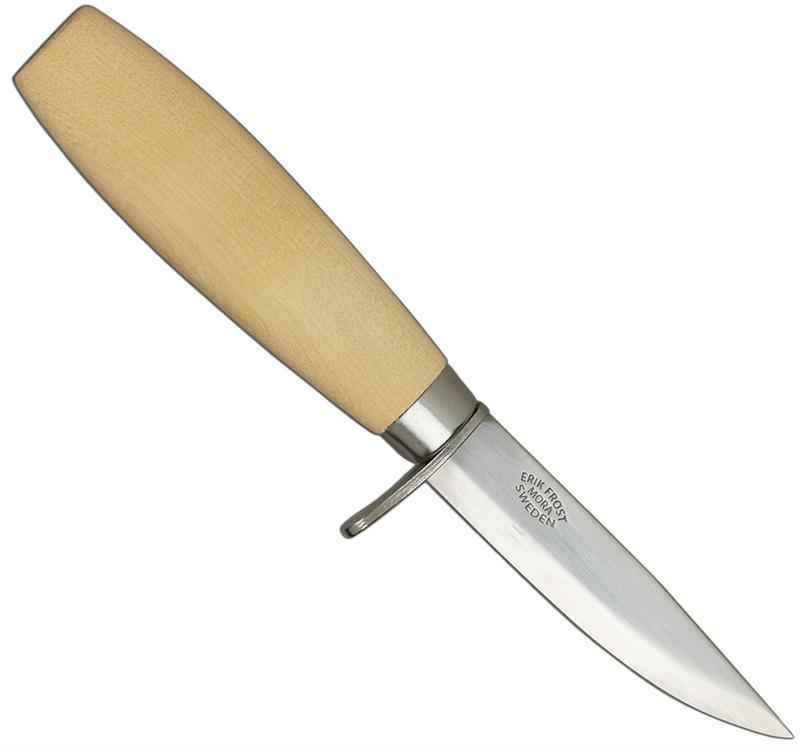 Apart from being popular for gouges and chisels, the brand is also famous for its knives meant for carving by hand. The Flexcut wood carving knives are a new class of wood carving tools, which are specifically engineered to cater to the needs of the modern professionals as well as Do-It-Yourselfers (DIYers). Distinctly and interestingly, these tools are made by the wood carvers who are skilled makers. Moreover, the blades of these tools have a flexible shaft and a razor-sharp edge that gives optimal control per cut. This is why the brand name is Flexcut. 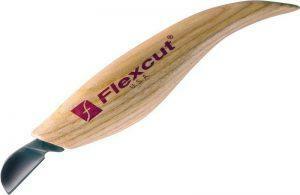 Apart from a variety of chisels and gouges for carving, Flexcut also designs a reliable range of whittling knives. 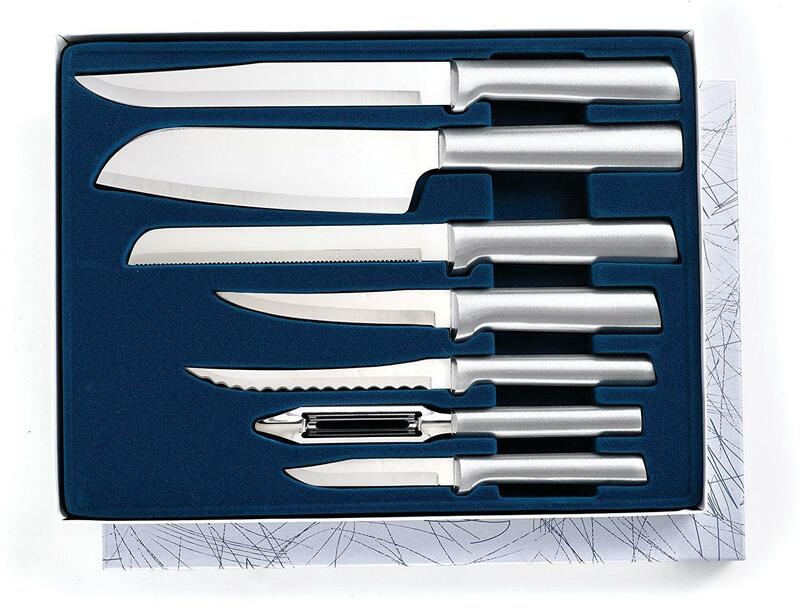 It offers very fine knives for chip carving and whittling. One such knife is the chip carving knife, which is the brand’s traditional tool for chip carving. 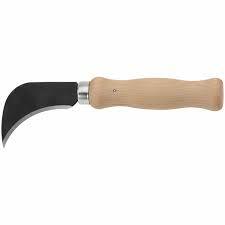 Typically, a chip carving knife has a fixed blade and a curved handle that is precisely engineered for whittling or carving wood. 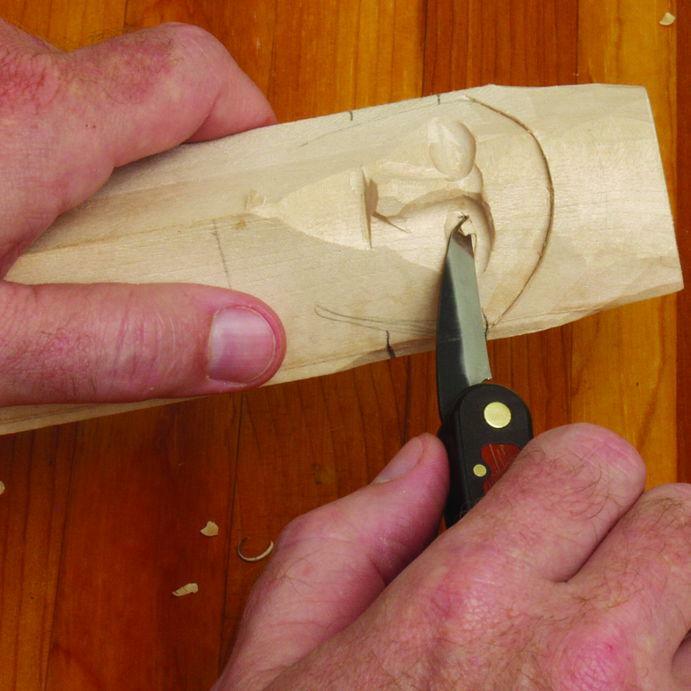 This design is essential for any serious whittler and it is exactly what the chip carving knife offers. It features a short blade specifically for making triangular cuts, which are essential for having intricate wood designs. Such designs are carved or notched into the wood; it is not relieved. 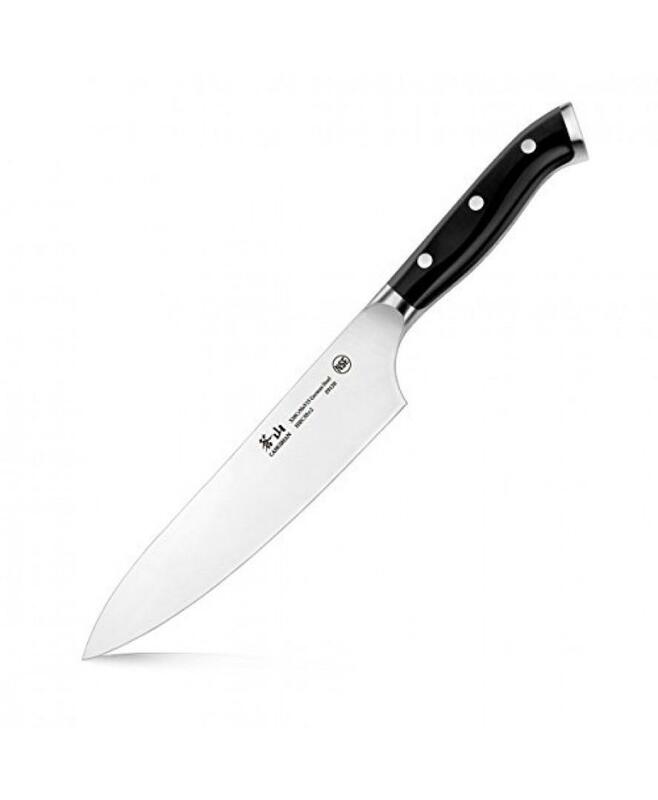 The blade of this knife is short and stout, which is ideal for chip carving. It boasts a broad rear for cozy thumb or finger pressure. 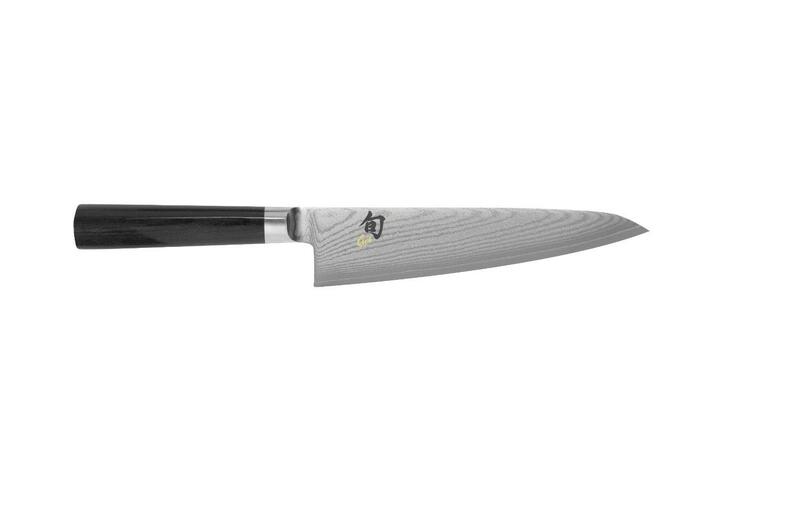 Like other carving tools of the brand, this knife is made of the same spring steel, which is fully honed and polished. It is the same edge-holding steel that you will find in popular chisels and gouges of this brand. Each blade is made with the machine-based precision and steel having high carbon content. Due to high carbon content, the knife has a hard cutting edge that not only comes sharp, but also remains sharp for a long time. The edge is sharpened by hand at the factory and tested before delivery. Due to such steel, the shaft delivers just enough to follow the carving line such that there is no need of other traditional tools for completing a single shape. The distinct spring steel material also has a superb edge holding capability, as the shaft is tempered like a spring and its tip is heated and hardened well before honing and polishing by hand. This steel material is also known for its optimal hardness due to which the knife delivers the benefit of durability and longer lasting edge than other steels. It is also responsible for precise cuts, to which even the curved shape of the blade contributes. The hardness property also gives one more benefit of less frequency of maintenance as well as resharpening, which is certainly a plus point. For maintenance, just simple stropping is enough. 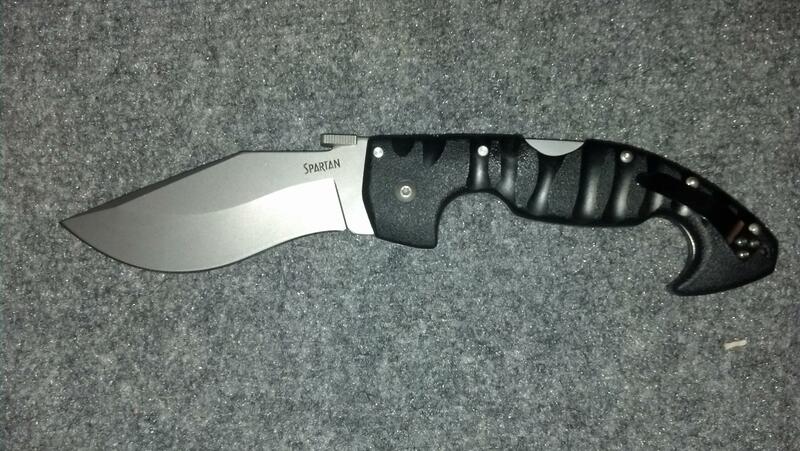 The blade is also flexible enough to give the desired level of control over the cuts. This is exactly what set this chip carving tool apart from other equivalents. Although polished and ready to use, this knife would not have been comfortable without its ergonomic handle. It is carved in such a way that your hands do not experience fatigue, even if you are using it for continuous hours. This is exactly the major benefit of choosing an ergonomically designed handle. The handle is sculpted using solid wood ash that contributes to not only comfort but also grip and ease of use. This grip is comfortably maintained throughout your usage duration. You can expect the ultimate comfort from such a handle. Moreover, the curved design and long size are enough to remove the shavings. 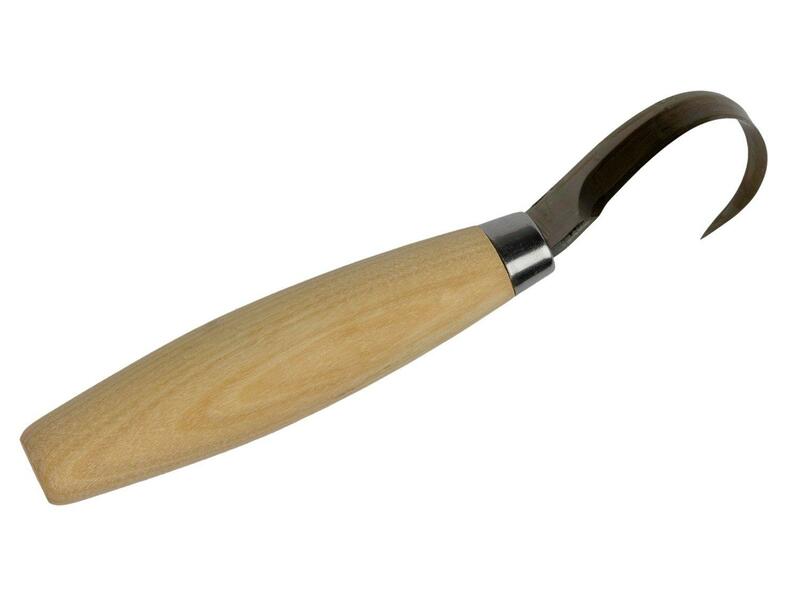 This traditional chip carving knife, although not a beginner’s knife (but beyond it), is certainly ideal for beginners who wish to excel chip carving. It is built with quality and for comfort.